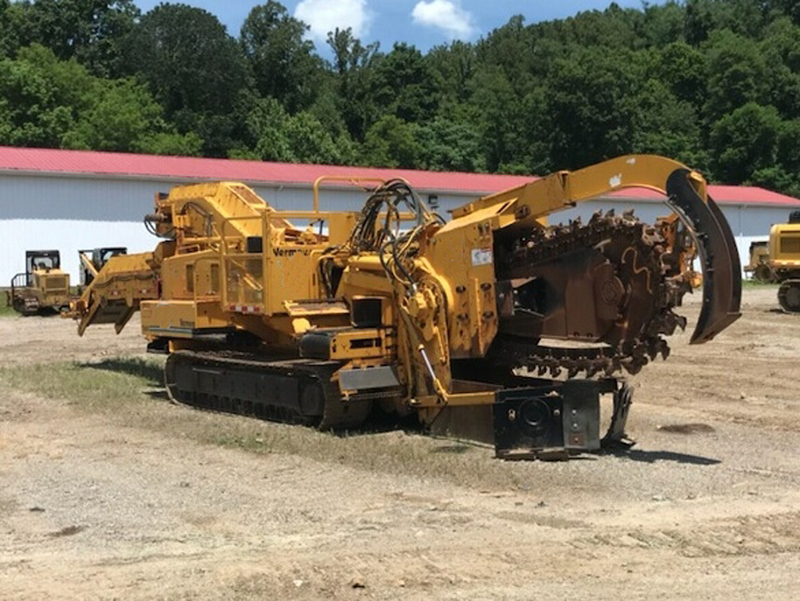 1994 Vermeer T658 General Heavy Equipment, Trenchers Tonka International can find heavy equipment, trucks, trailers wheel loaders, excavators, dozers, motorgraders, cranes, boats, oil and gas, and more. 2031000 Wholesale price: $145000 $145000 1 Available from: Tonka International (TKI) Condition: Used In stock! Call now!